2007 Jeep Wrangler Unlimited X Bright Silver Metallic Priced below KBB Fair Purchase Price! Clean CARFAX. Odometer is 2474 miles below market average! 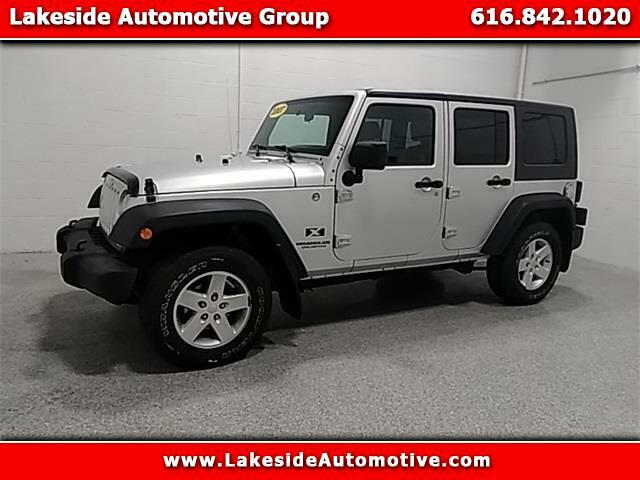 ***4X4***, ***BLUETOOTH/HANDS-FREE***, ***TOWING PACKAGE***, ***X PACKAGE***, ***CLEAN CARFAX***, UCONNECT, Wrangler Unlimited X, 3.8L V6 SMPI, 4WD.